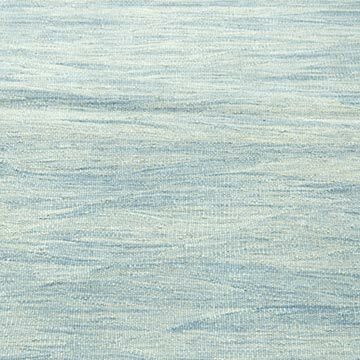 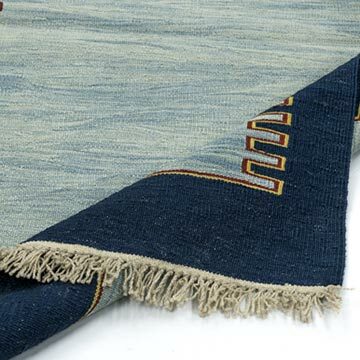 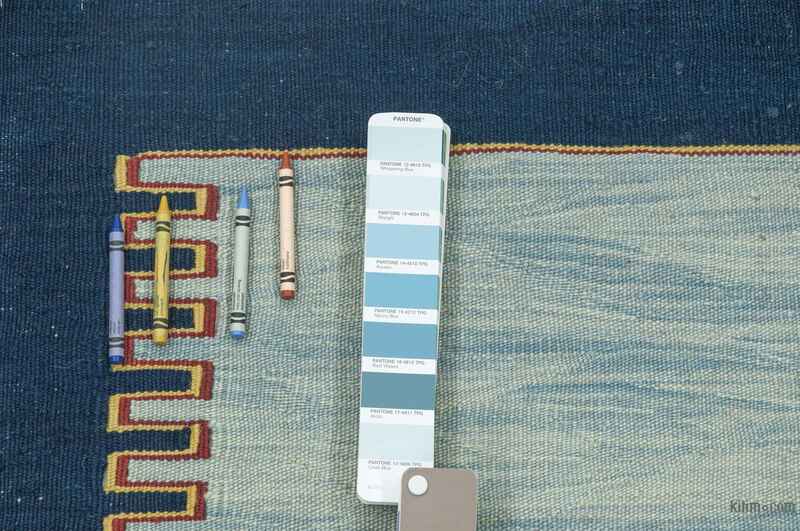 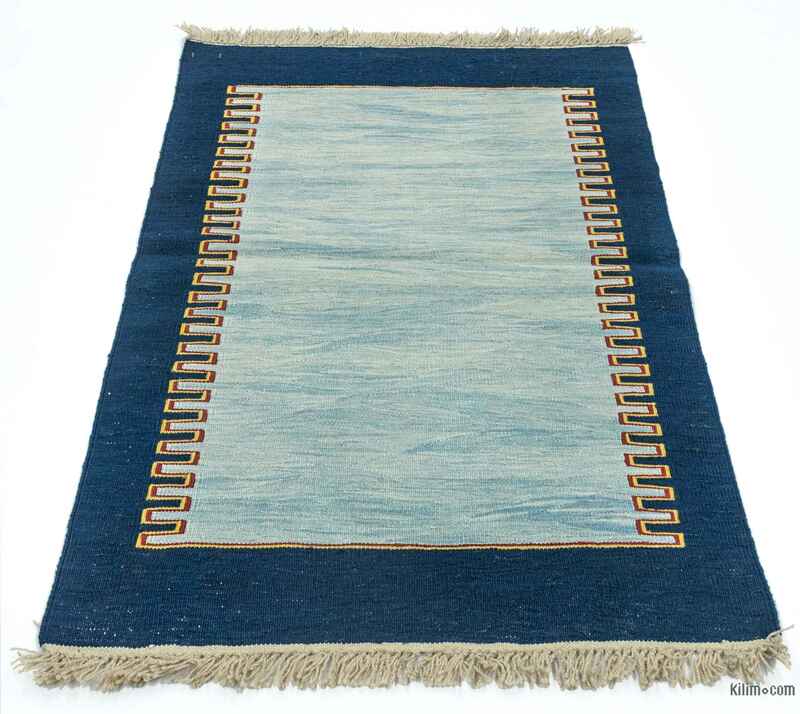 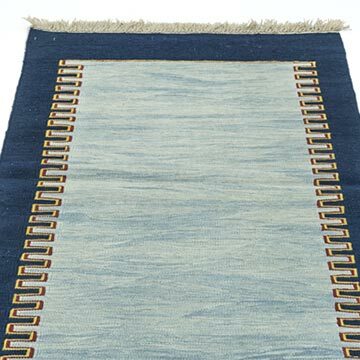 This fine light blue, blue rug measures 2'9'' x 4'2'' (33 in. 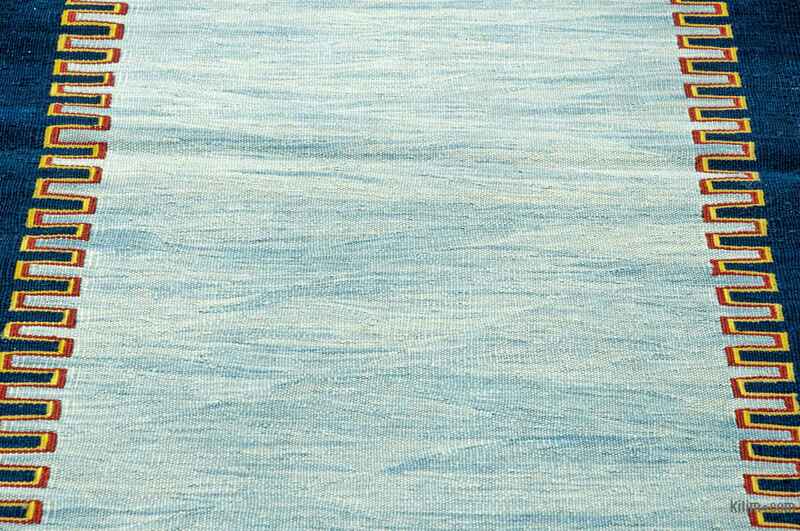 x 50 in.). 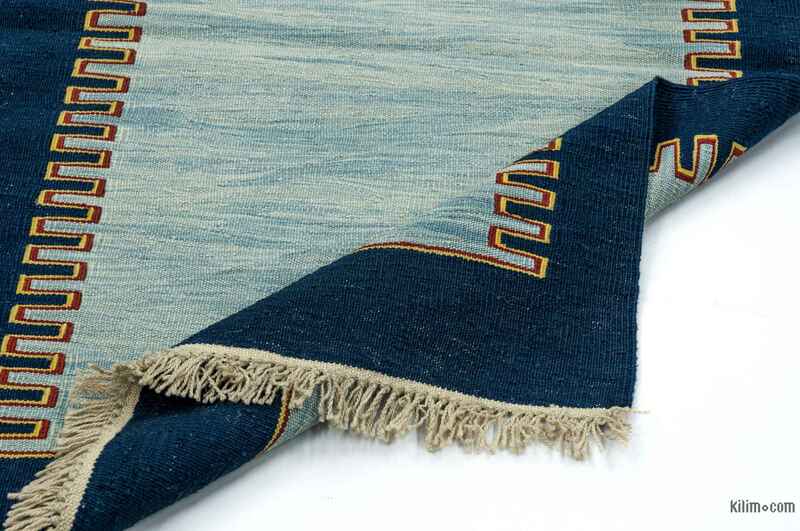 We can customize it by adding your monogram or removing the fringes upon request. 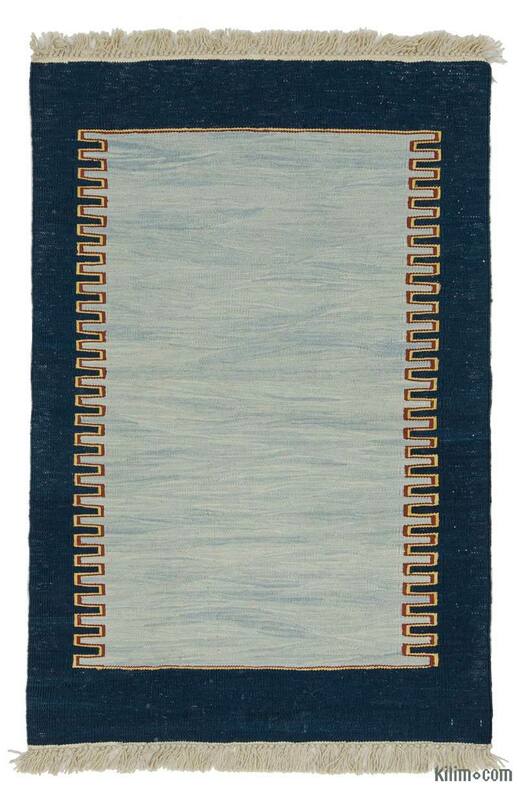 If you like the design of this rug, but need it in a different size or colors, we can custom make it to meet your requirements. 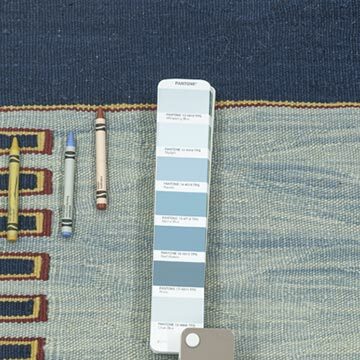 Liven up a monochromatic room with bold colors; have one made in sweet pastels for an exquisite bedroom detail.